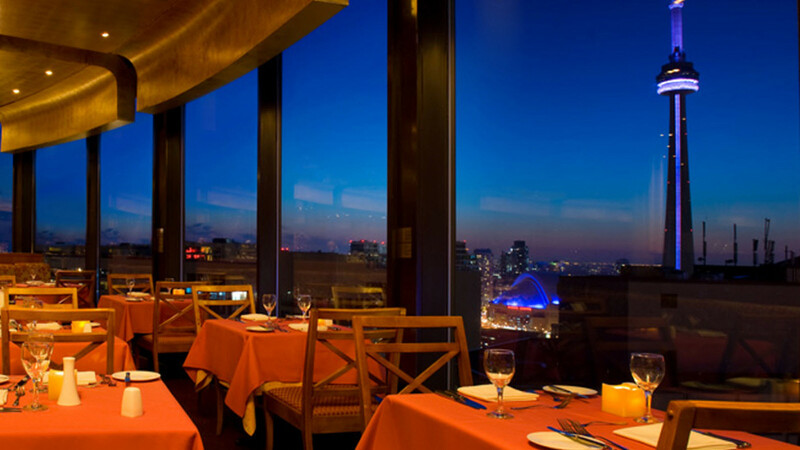 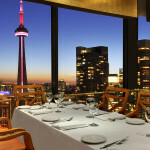 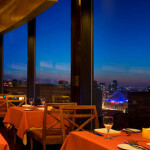 Toulà Restaurant & Bar sits high atop Toronto’s Entertainment and Harbourfront districts, on the 38th floor of The Westin Harbour Castle. 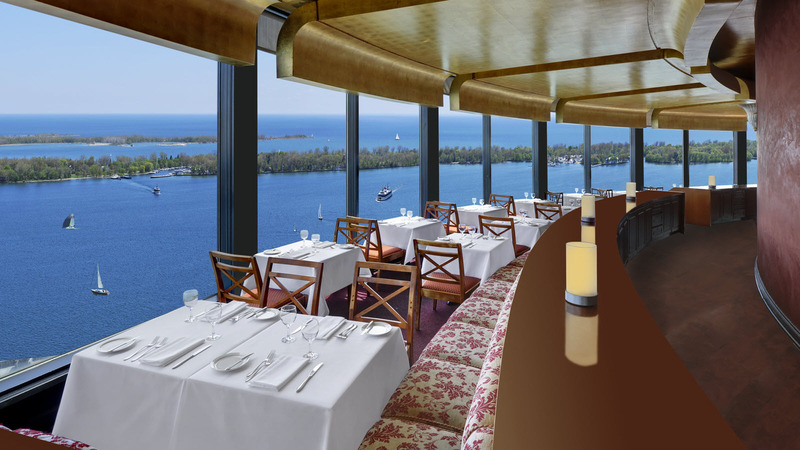 You will discover a one-of-a-kind dining experience at Toula. 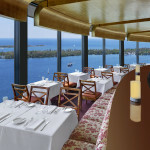 Overlooking Lake Ontario and the perfect city skyline, Toulà offers one of the best views in the world to take your breath away. 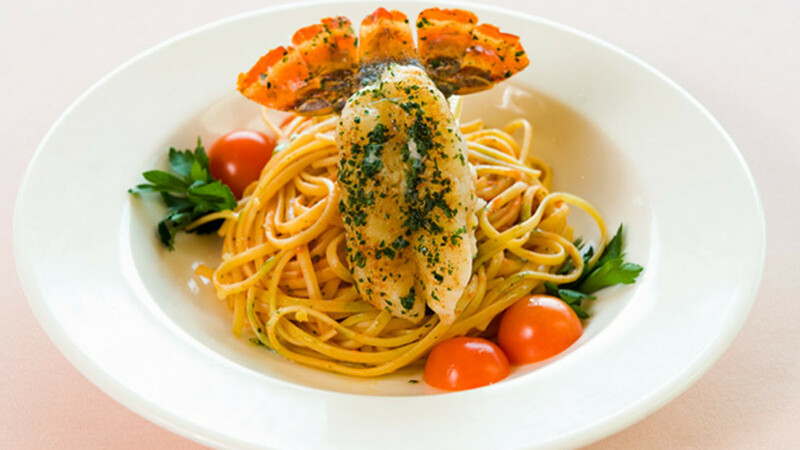 Enjoy the scenery with a culinary masterpiece prepared by their executive Italian chef and culinary team, using only the finest ingredients. 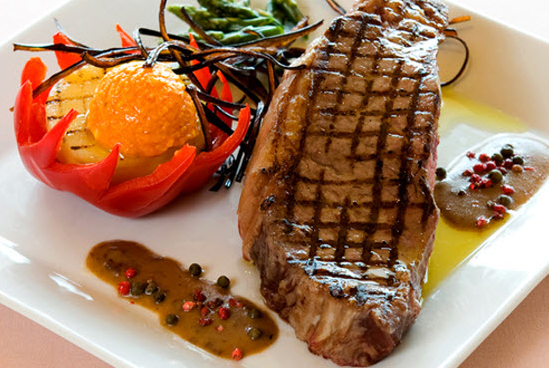 Match this with a glass of wine from their extensive wine selection and you will be closer to heaven. 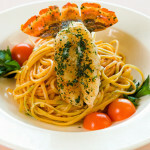 Lunch is served here Mondays to Saturdays from 12pm to 3pm. 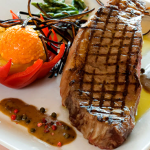 Dinner service is Monday to Sunday from 5pm. 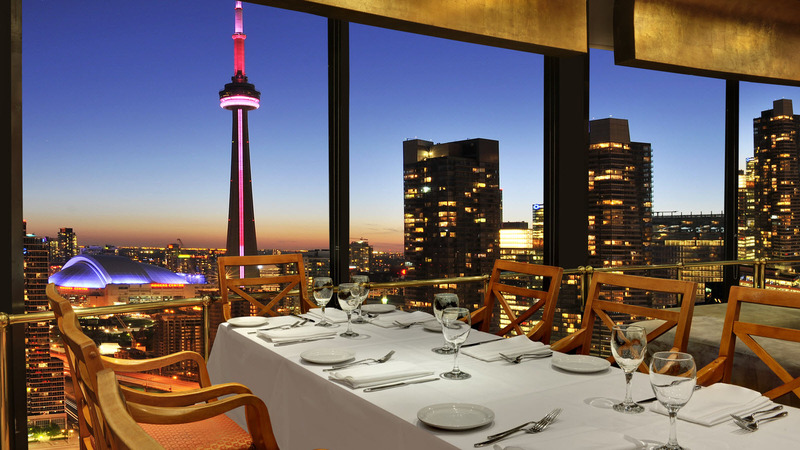 Flash your valid Toronto Key to your server at Toulà Ristorante & Bar to enjoy a complimentary VIP glass of Prosecco from Management with every lunch or dinner visit.